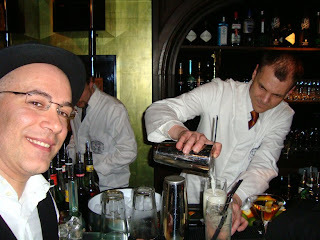 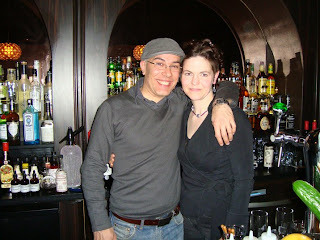 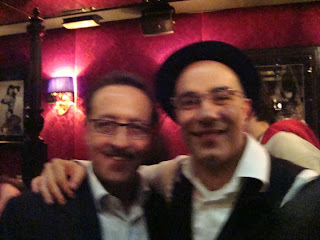 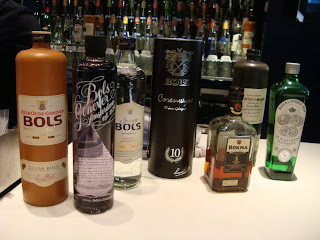 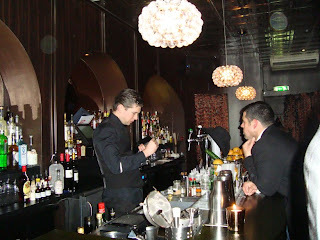 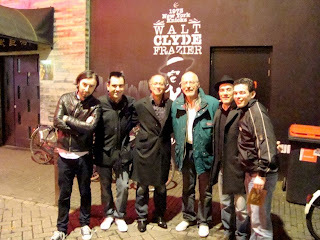 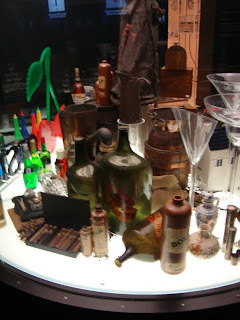 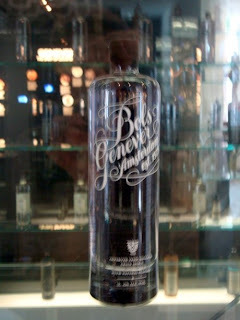 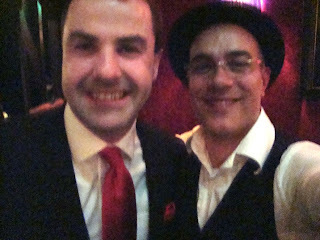 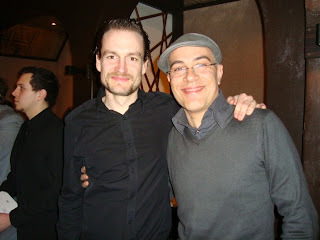 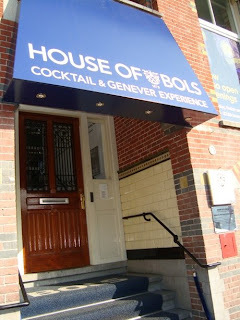 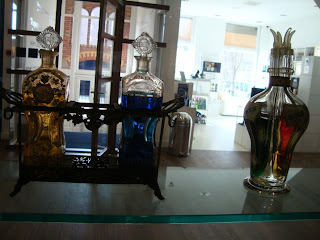 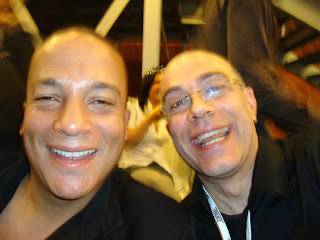 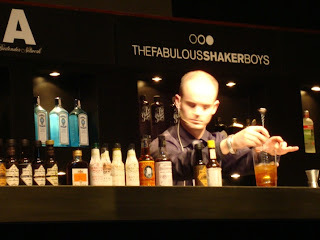 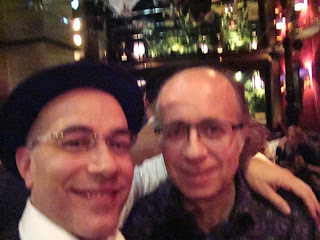 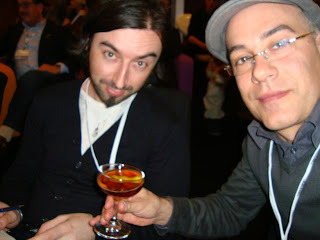 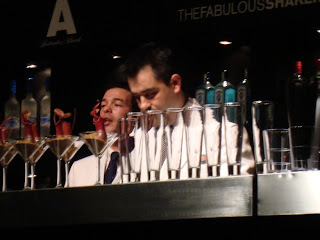 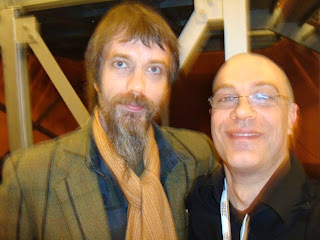 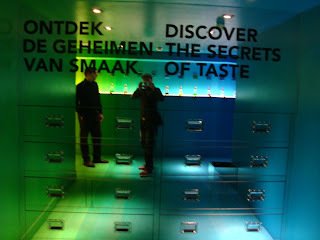 Rob gave me the chance to really enjoy the Bols and especially the Genever “world” welcoming me like a true host does. 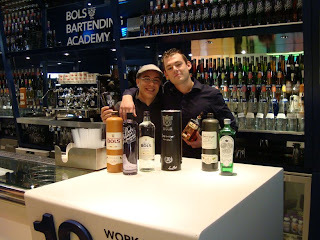 As we entered the Academy he proceeded to make me feel right at home. 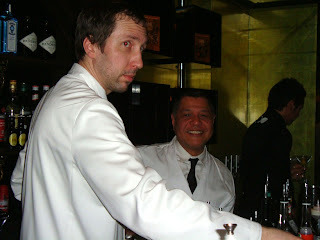 Thank you Rob, you’re a real professional. 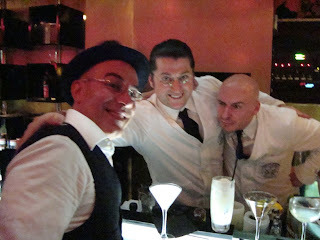 Stan and me just had an Hanky Panky Cocktail made by Mr Peter Dorelli….what more to say..
Angus Winchester making my Ramos Gin Fizz..what an honour! 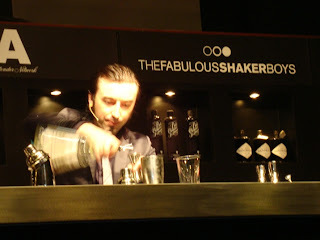 Stanislav Vadrna session at the event..stunning!! 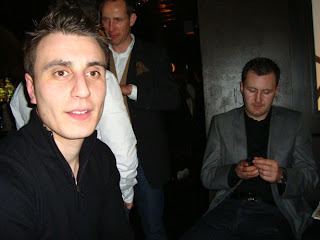 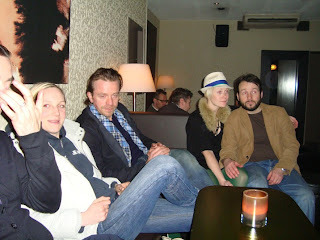 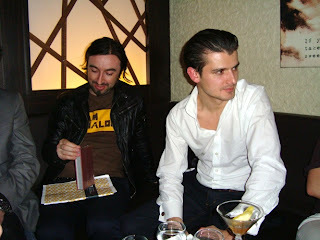 Andrew Nicholls meditating on his drink….